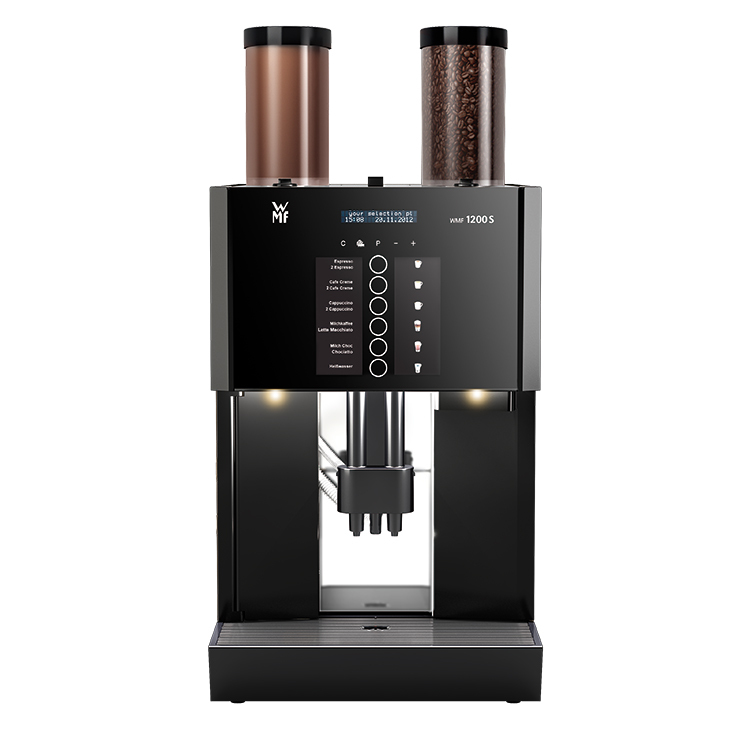 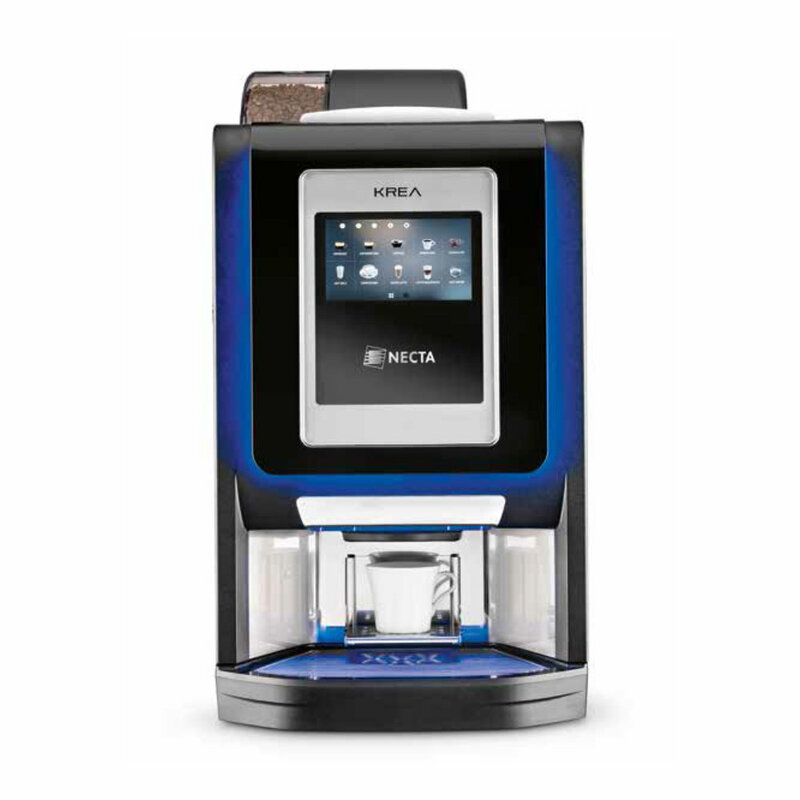 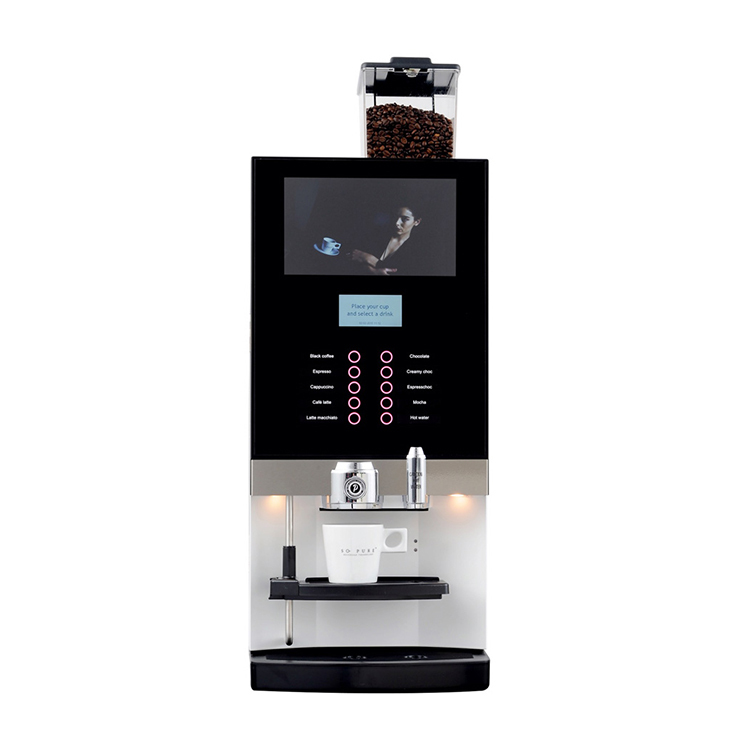 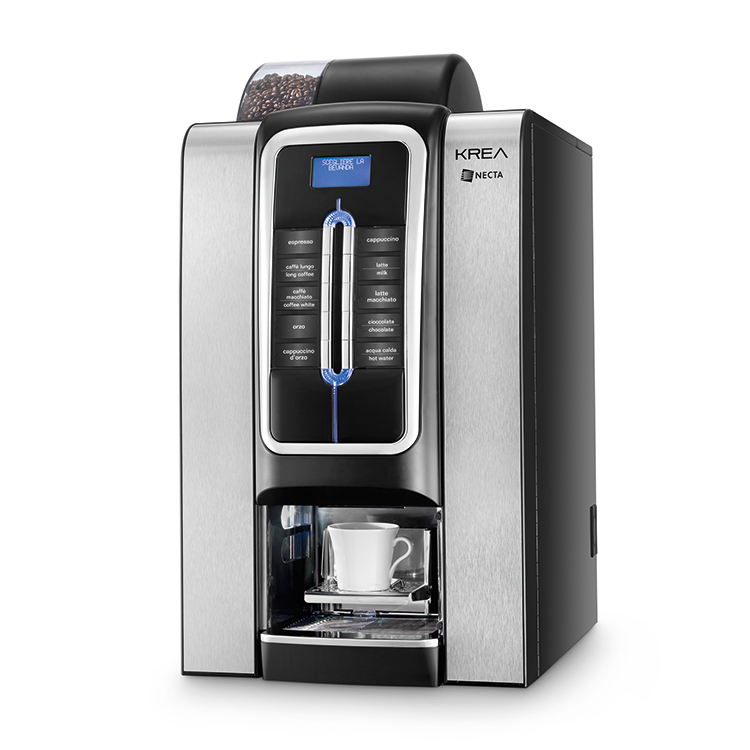 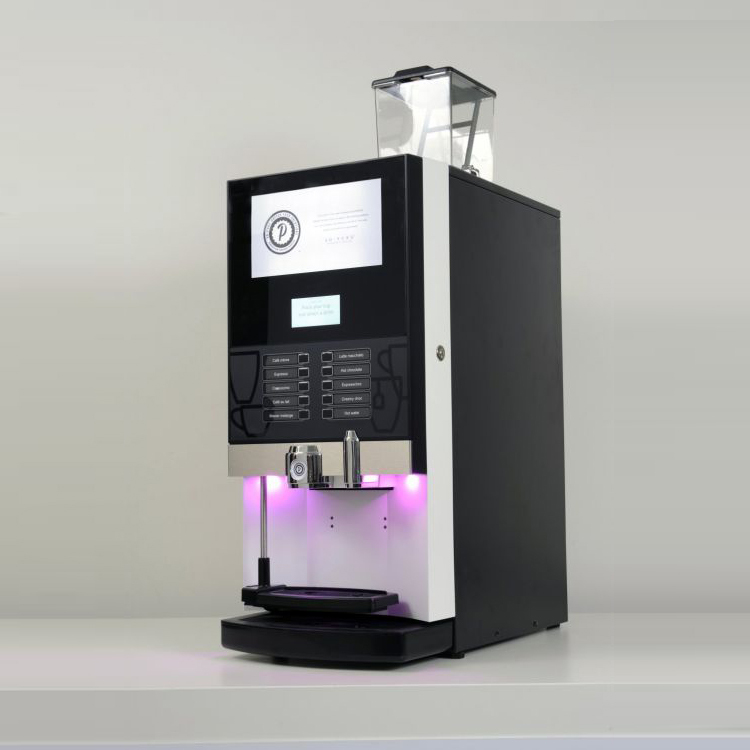 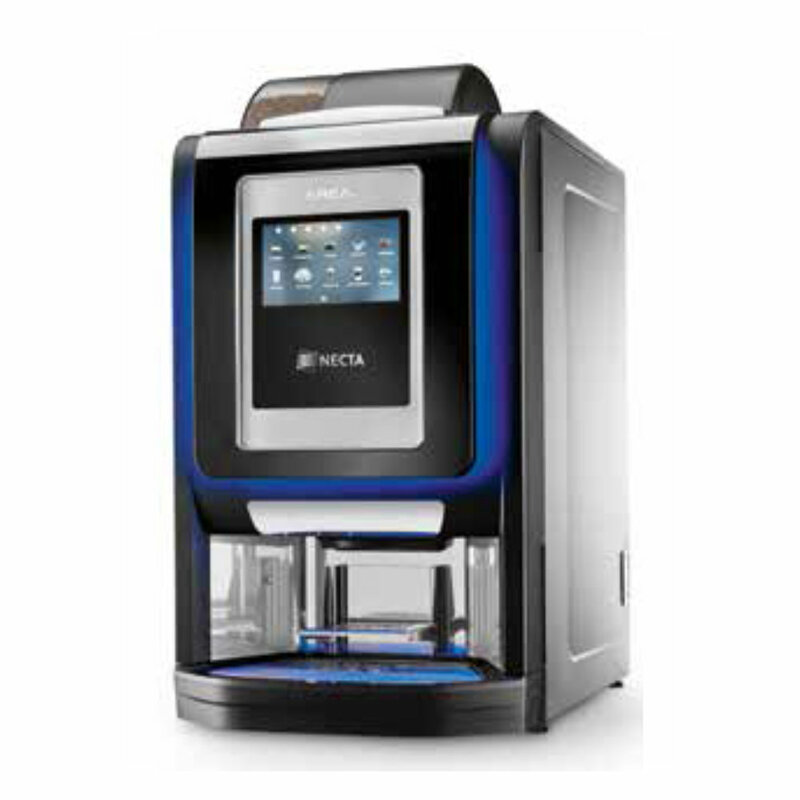 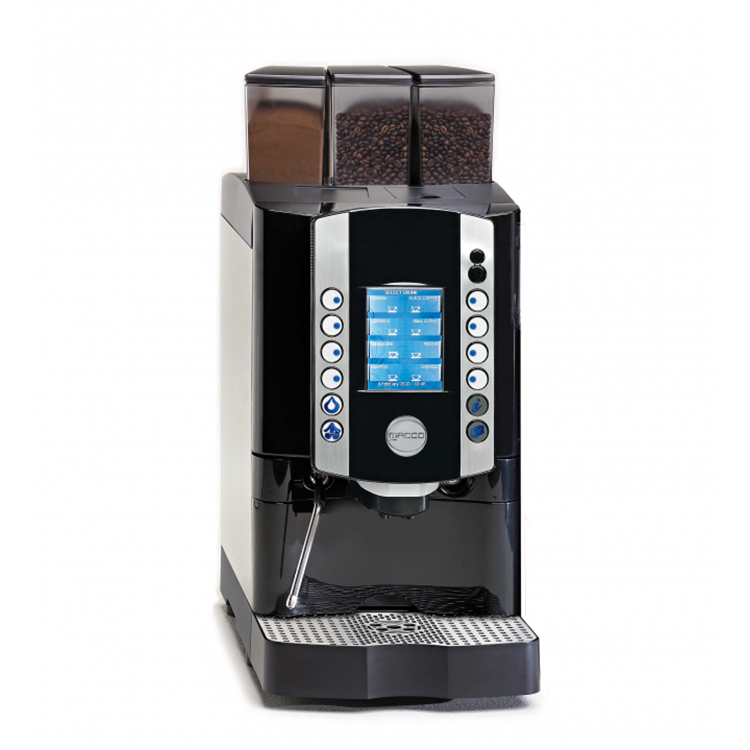 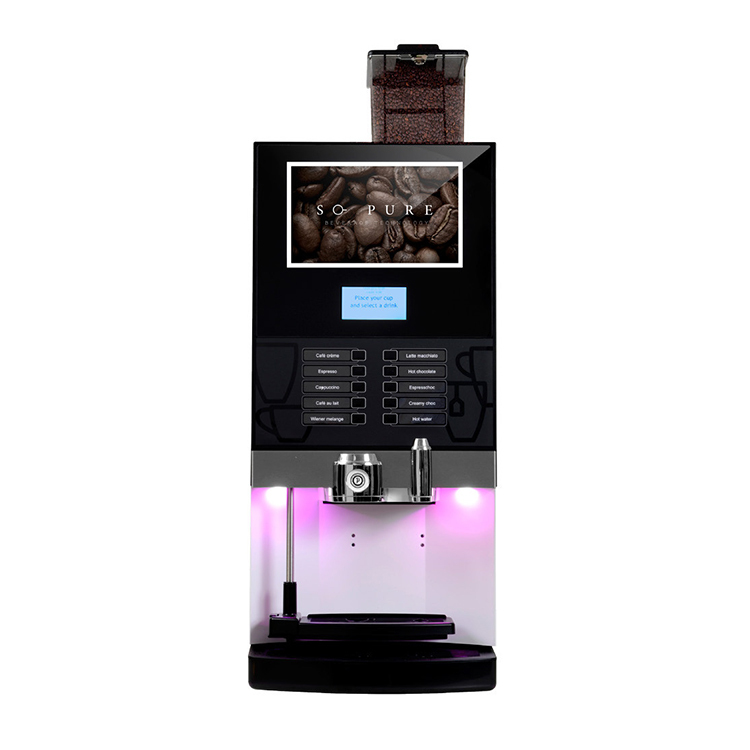 The WMF 1200S is a high quality professional coffee machine for small to medium use. 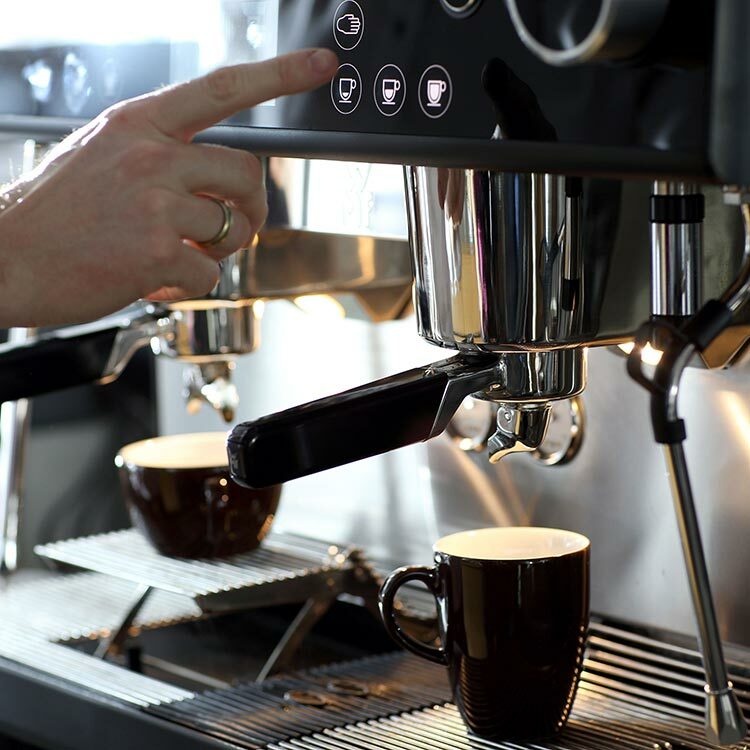 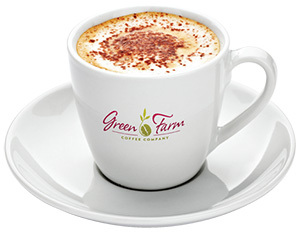 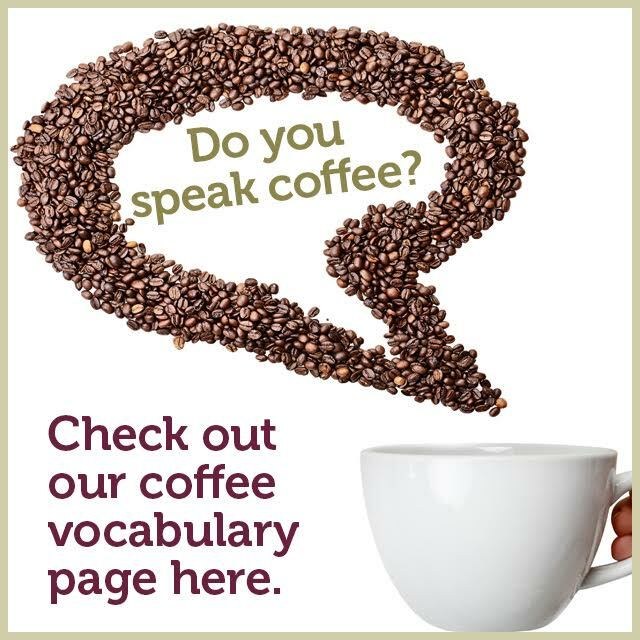 It serves coffee shop quality beverages from Espresso and Cafe Cr me to Cappuccino, Cafe Latte, Latte Macchiato and even Chocolate variations. 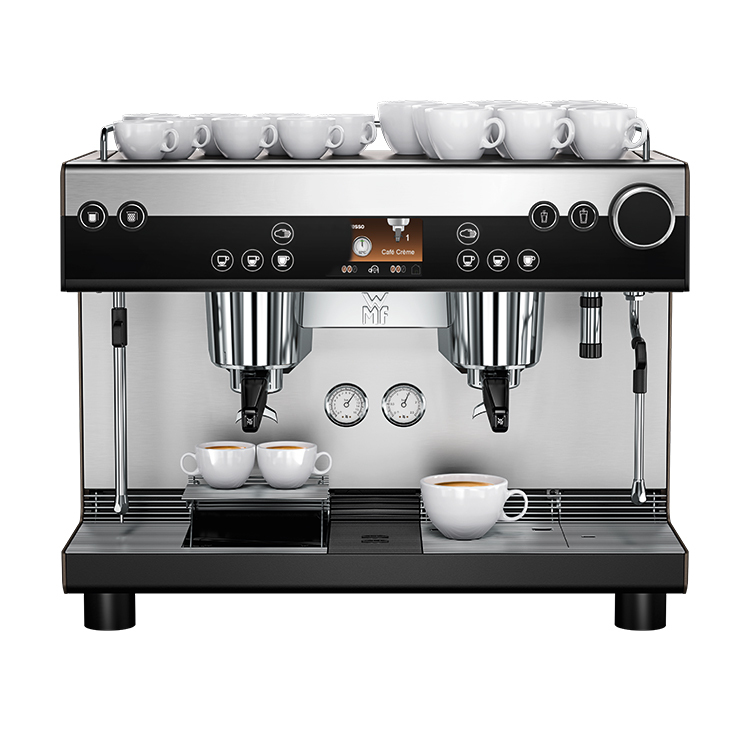 Made in Germany from high quality materials the 1200S is built to last and perform. 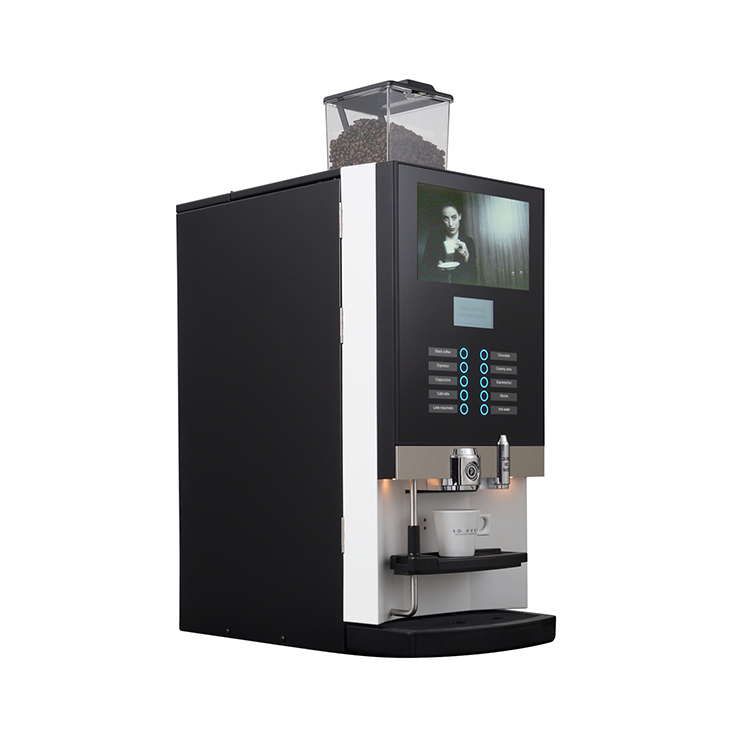 Model options include two hoppers and grinders, single hopper and grinder, single grinder with powdered milk, or single grinder with chocolate canister. 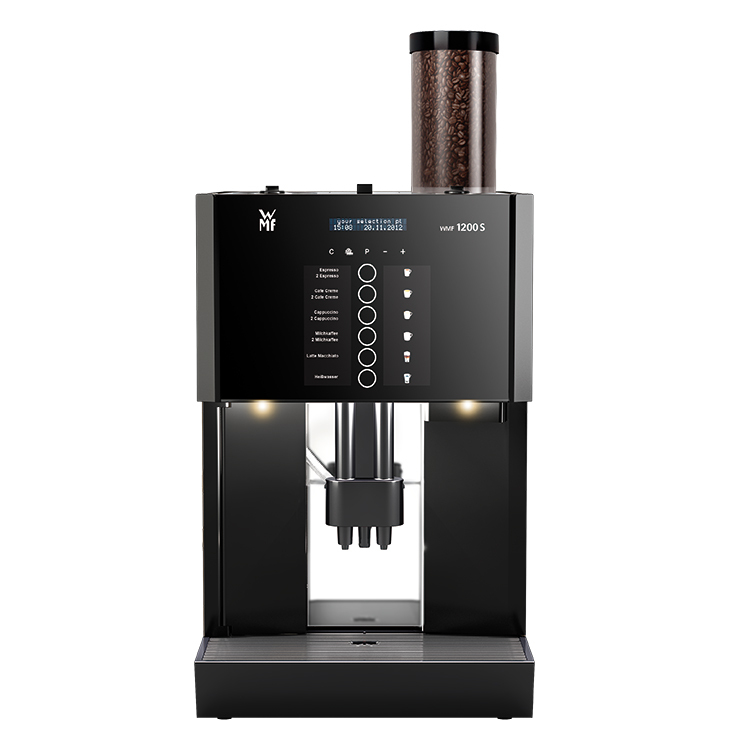 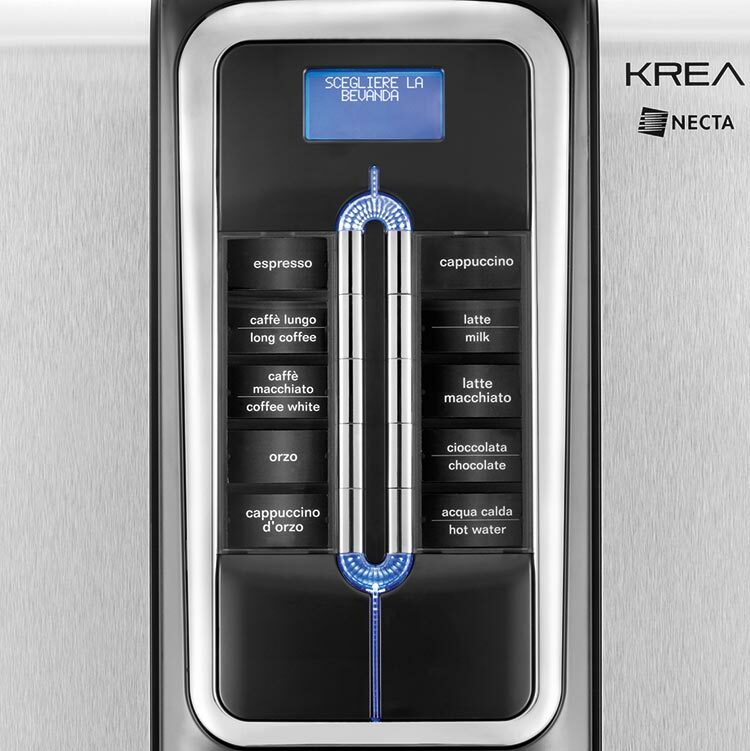 Designed for LOW to MEDIUM volume use.